Doorbell cameras have changed the way lots of homeowners protect their property. 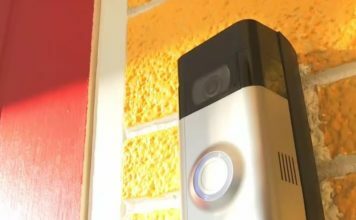 WINK News has shown many videos from doorbells with surveillance cameras for months, thieves and prowlers wandering up to people’s front doors. 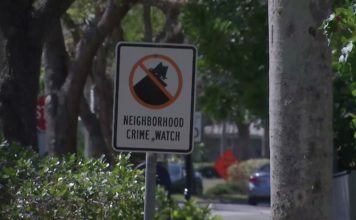 Another Southwest Florida city wants to partner with Ring to make neighborhoods safer. Naples Police Department is partnering with Ring to use videos from the surveillance doorbells to solve crimes. With the NPD partnership with Ring, Naples residents can share their camera footage with the free Neighbors app by Ring. Police will be able to access the footage as evidence in a potential crime. The app also provides real-time safety information. Users can share texts, pictures and videos on any device with neighbors, law enforcement and Ring team members. The Neighbors app also sends users real-time alerts. “I feel like we would feel good about trying to help other people if we knew that something happened at their house to be able to use our footage for something other than just our own house,” Coffman said. Cape Coral Police Department already uses the app to help solve crime in its jurisdiction. “I think it would help me feel safe that I could actually post it somewhere,” Michelle Wyeth said.